Heather Morand Clark Chats About The Guitar Society of Toronto’s Upcoming Toronto Guitar Weekend! 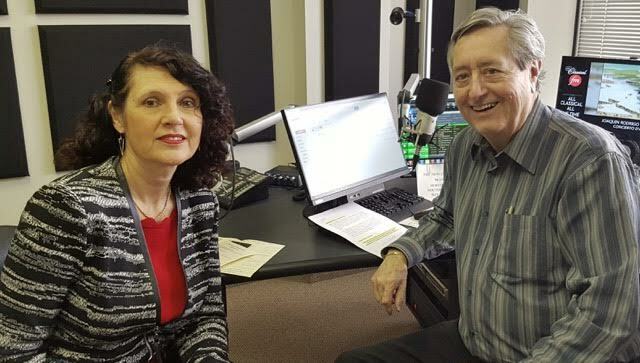 Guitar Society of Toronto president Heather Morand Clark stopped by Bill’s Classical Jukebox to chat about the Toronto Guitar Weekend April 20-22. The weekend will feature performances by Màximo Diego Pujol (Argentina), Steve Cowan (Canada) and Jesus Serrano (Mexico), a lecture by Marcia Taborda about the guitar as the soul of Brazil, and more!